Rudi Riet – Cyclist. Skier. IT Synergist. CYCLING GURU. ALPINE SKIING MENTOR. IT ADVISOR. TRANSPORTATION ENTHUSIAST. Any place, urban or rural, deserves a smart, balanced, and contextually-appropriate transportation design. 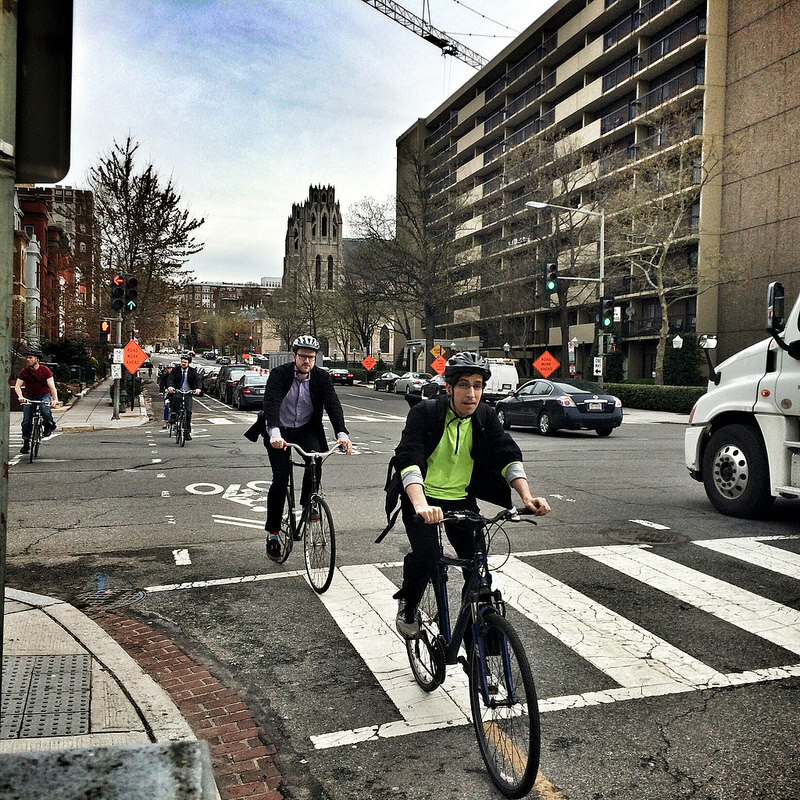 I get around by foot, bike, rail, taxi, private car, and airplane – often mixing some or all of these modes. They need to coexist to work well. I’ve worn many hats in the IT world, and I emerged (mostly) unscathed from the dotcom boom and bust. From website design, to consultation on hardware and software for clients, to network and information security, I’ve learned how to translate sometimes confusing concepts into understandable language. I’ve been skiing since I was a child, and to me it is a life philosophy. It embodies freedom, challenge, overcoming fear, harnessing adrenaline, and thinking while on the move. It is both deeply independent and individual, while also being social and convivial. The mountains are always calling. 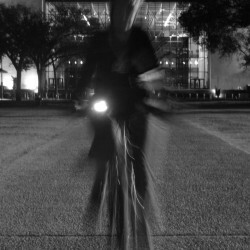 A Safety Tip for Nighttime Cycling: No Bike Ninjas! It’s true: I don’t post here very often. Don’t take that as an insult – it’s just that I tend to say more at my personal blog, randomduck. Otherwise, I’ll post more professional stuff here. And I’ll do it soon.